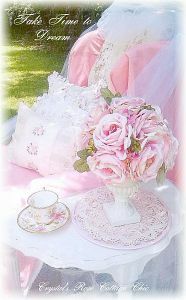 These lovely sheer panels come in a pair of two. 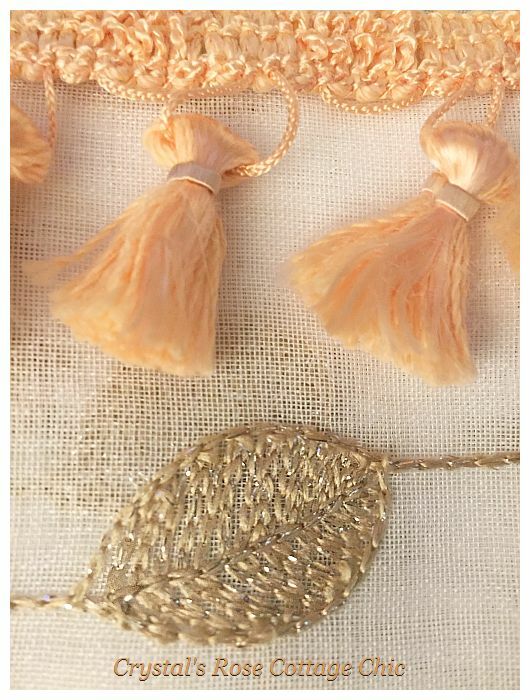 They are 84" long white sheers embroidered with a stunning gold thread that sparkles beautifully in the light! 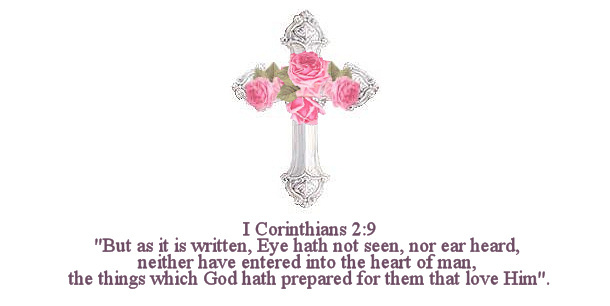 I wish I could have captured that sparkle better in the photos, you will love it when you see them in person! 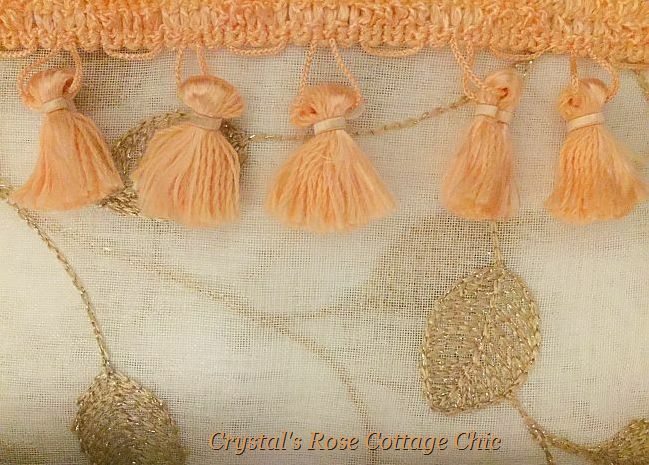 They have the pretty peach tassel trim along the inside edge of each sheer panel. 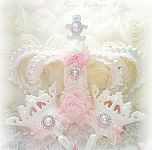 These will work beautifully with our bed crown teesters and also as a lovely window treatment. 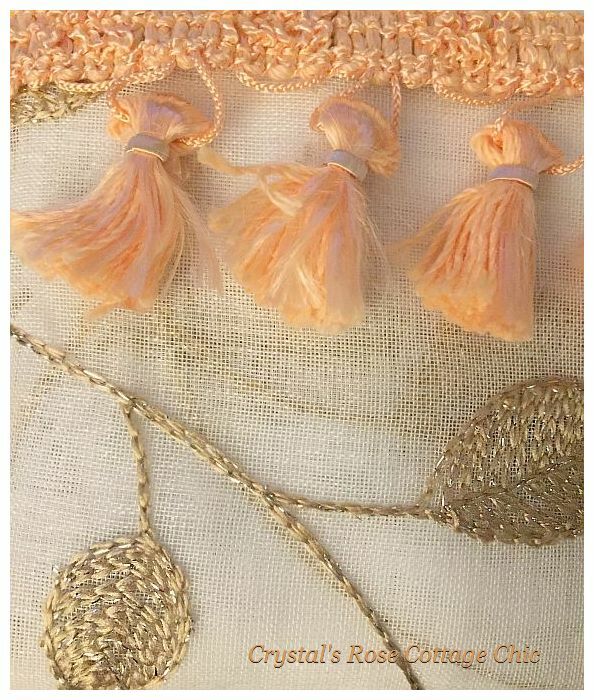 Please select your tassel fringe trim color from the drop down menu below...color shown is Peach. If you would like a pair of these custom made for you in different colors please feel free to contact me and I will be happy to discuss your ideas to create something special just for you.